Disclosure of Changes in Interst of Substantial Shareholder - Quan Min Holdings Pte. Ltd.
Disclosure of Changes in Interest of Substantial Shareholder - Quan Min Holdings Pte. Ltd.
Cessation of Interest in the Proposed Acquisition of Shenzhen Superline Technology Co., Ltd. Disposal of 100% of the shareholding of Q & M Medical Aesthetic & Laser Centre Pte. Ltd. Disposal of preference shares in Q & M Aidite International Pte. Ltd.
Disclosure of change in interest of substantial shareholder - Heritas Helios Investments Pte. Ltd. Proposed Acquisition of Shenzhen Superline Technology Co., Ltd. Restructure of Quan Min Holdings Pte. Ltd.
Acquisition of British Dental Surgery Pte. Ltd.
Acquisition of business assets of Tooffy Pte. Ltd. 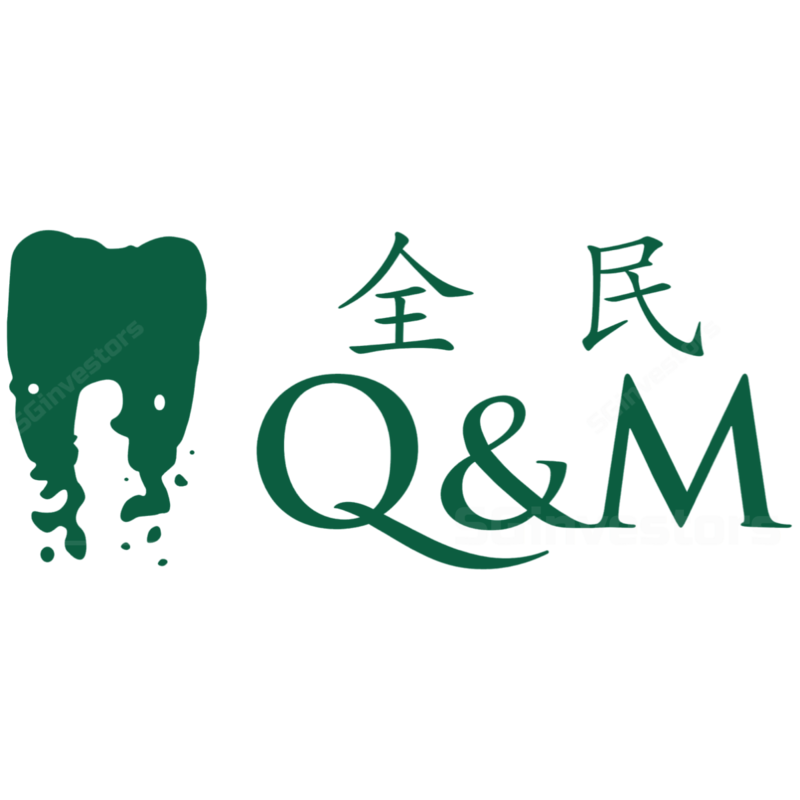 Completion of the Proposed Acquisition of Shenyang Mao Tai Q & M Medical Equipment Leasing Co., Ltd. Proposed Acquisition of Shenzhen New Perfect Dental Research Co., Ltd.
Expiry of Call Option granted to Heritas Helios Investments Pte. Ltd.
Notice of expiry of Call Option granted to Heritas Helios Investments Pte. Ltd.
SGX AIP for issuance of shares for acquisition of Lee & Lee (Dental Surgeons) Pte. Ltd. Completion of proposed acquisition of Lee & Lee Dental Surgeons Pte. Ltd.
Update on proposed acquisition of Shenyang Lan Hai Tong Mao Medical Equipment Leasing Co., Ltd.
SGX AIP for issuance of shares in connection with acquisition of TP Dental Surgeons Pte. Ltd.